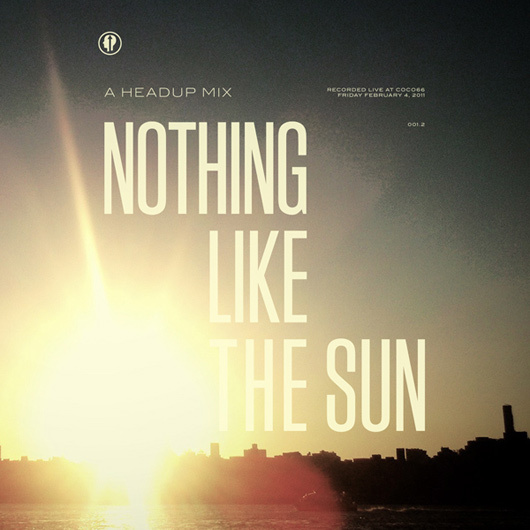 Deep Disco Mix: Nothing Like The Sun | Shelby White - The blog of artist, visual designer and entrepreneur Shelby White. Awesome coverwork. I’ll check this playlist tomorrow with my coffee.